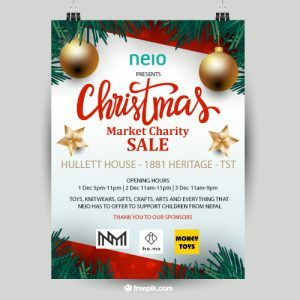 NEIO CHRISTMAS CHARITY SALES IS COMING!! This time we will bring together a wide range of toys, knitwear, handcrafts and accessories. It will be held at the Christmas Market @ 1881 Heritage TST during 1-3 December 2017. 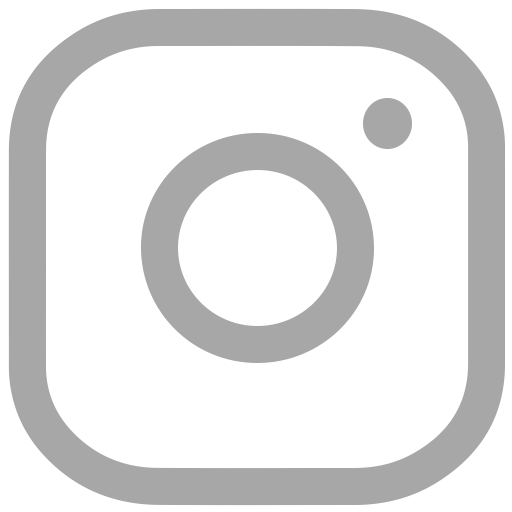 Enjoy festive decorations, magic shows, live music performances and photo taking with Santa Clause! The purpose of this event is to raise funds for our sponsorship program for the children in Nepal. Find out more by visiting us on the day!